We are pleased to announce that we have a new full time Employment Assistance Service and Youth Coordinator heading up the First Nation’s Training and Employment Strategy. 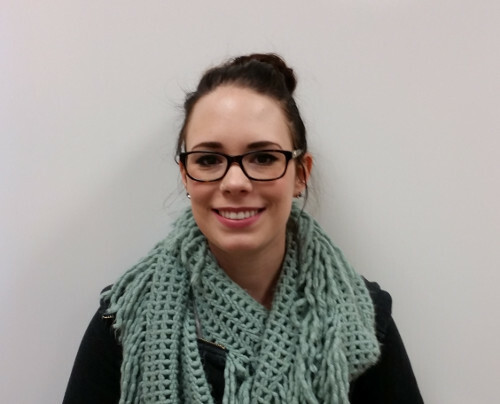 Shaina May obtained her Bachelor of Social Work degree from Thompson Rivers University in 2016. During her degree she studied a variety of subjects, primarily focusing on counselling skills and youth work. She has also obtained an Associate of Arts Degree from Camosun College and has worked in mental health, youth probation and alternative education settings. She is very passionate about helping others and strives to create an environment that is empowering, respectful and supportive. Shaina moved to Quesnel in November 2016 from her hometown of Summerland and is very excited to join the community.